DOMINATE TIGHT TERRAIN WITH A NARROWER 60” PROFILE. 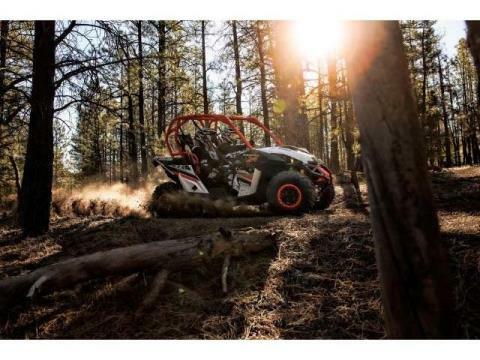 The Maverick X xc is the perfect model for trail riding enthusiast. With best-in-class power, beadlock wheels, premium analog/digital gauge and unique styling, it truly gives you the competitive edge on tight trails. ROTAX 1000R V-TWIN ENGINE: The 976cc, 101-hp Rotax® 1000R V-Twin engine is at the heart of the Maverick performance. The optimized air flow from the intake to the dual exhaust makes it breathe easily for strong, consistent power. And the centralized position of the engine contributes to the nimbleness of the handling. TTA INDEPENDENT REAR SUSPENSION WITH 12-IN. 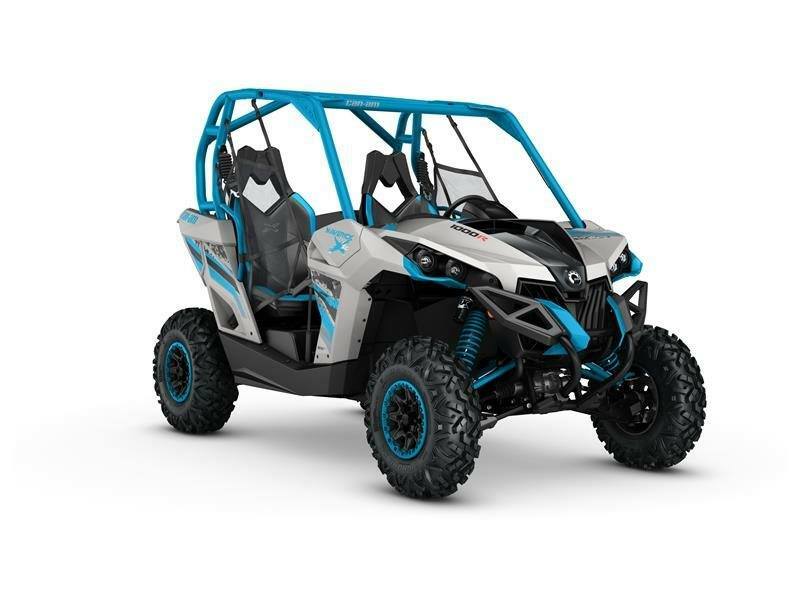 OF TRAVEL: The innovative Torsional Trailing A-arms (TTA) rear suspension is a compact version of a five-link suspension for no-bump steer, and the lowest scrub for optimized bump absorption and tire-to-ground contact. Features a lower unsprung weight and 12 in of travel. 60-IN. 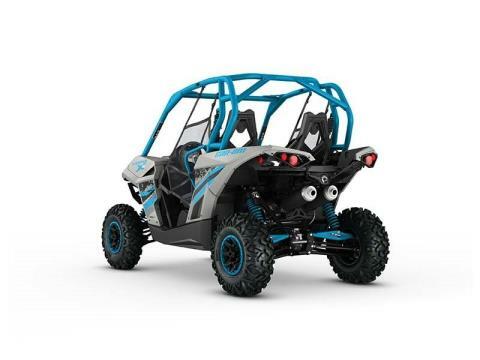 VEHICLE WIDTH: The narrower Maverick xc is ideal for trail riding. Its FOX PODIUM X Performance 2.0 HPG Piggyback shocks feature 12 in of travel, positioning the wheels closer to the vehicle for riding through tight-woods conditions. 12-IN. BEADLOCK WHEELS WITH MAXXIS BIGHORN TIRES: Mechanical fastening makes it nearly impossible for the tire bead to break loose from the wheel during heavy acceleration or cornering. 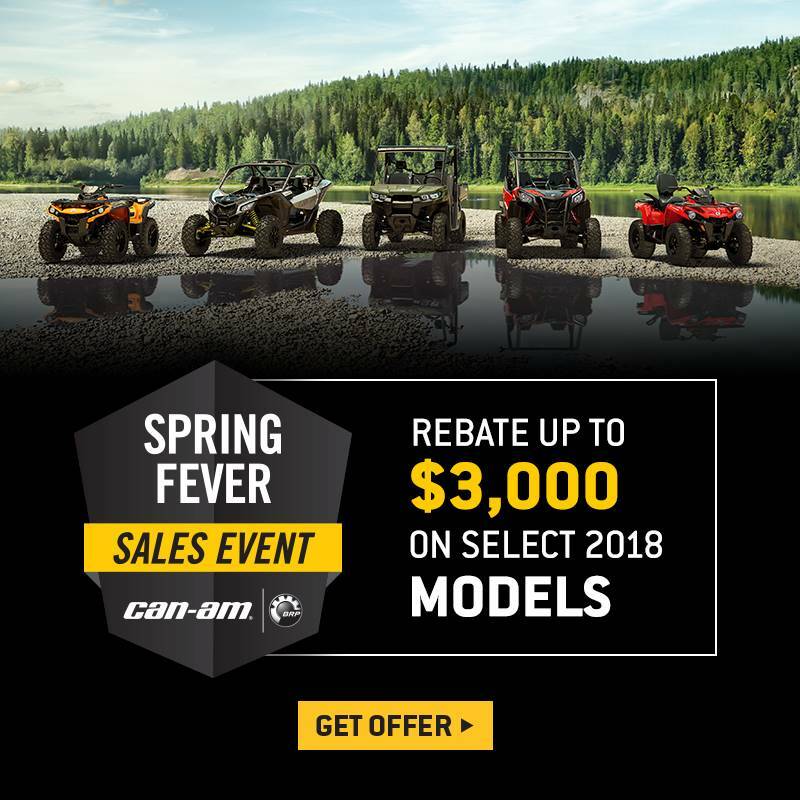 With 27-in, 6-ply Maxxis Bighorn 2.0 tires, featuring sturdy lugs and a non-directional tread pattern for a smooth and confident ride over a variety of surfaces.